The passports can be picked up at Goodrich Coffee & Tea at 9450 Main Street beginning at 10:00 a.m. Saturday, November 29th. 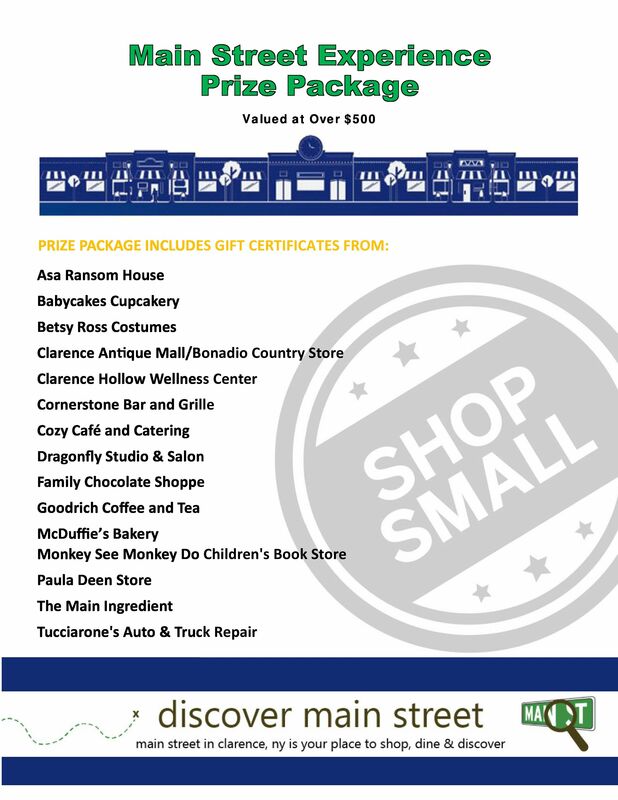 For more information about “Small Business Saturday” on Main Street in Clarence, click here. Previous Previous post: “Small Business Saturday” is as easy as 1-2-3.